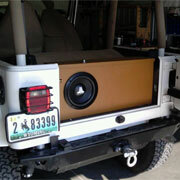 Take a look at some of our work in the photo gallery below. 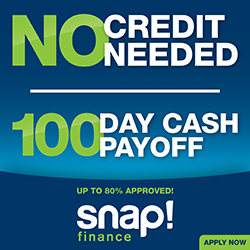 We build solutions to fit every customer's individual needs. 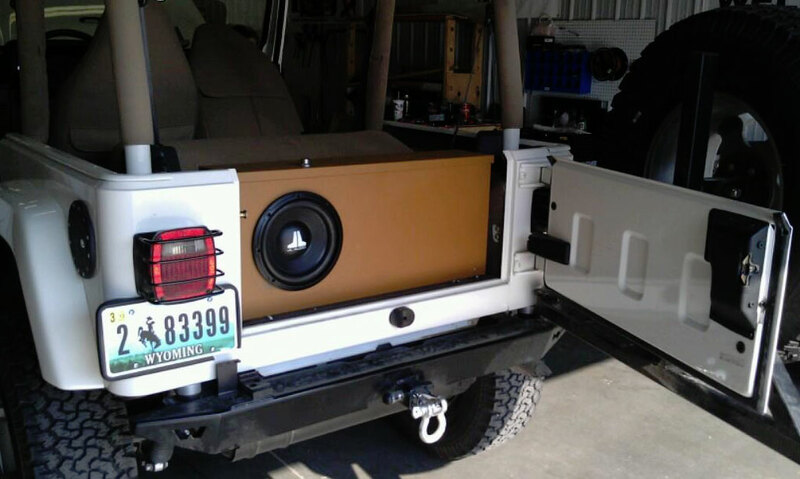 We outfitted this jeep with a beautiful custom box and JL Audio Subwoofer. 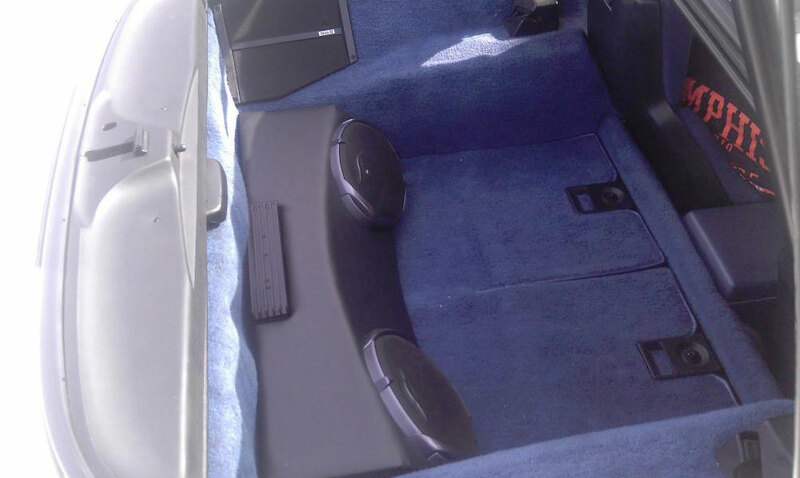 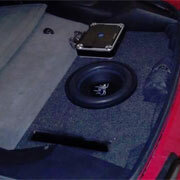 We equipped this Honda Accord with a trunk full of subs and amps. 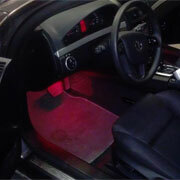 We can do custom lighting too! 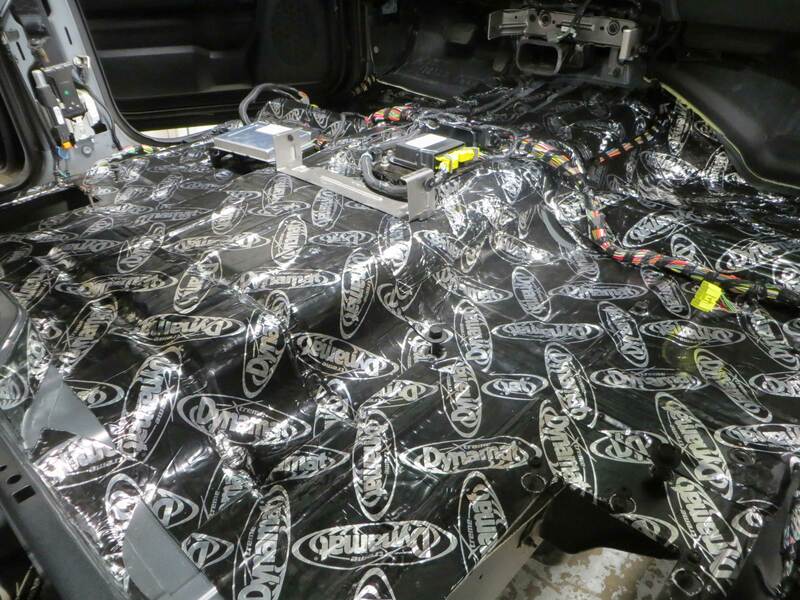 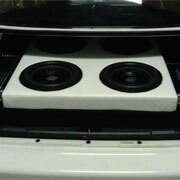 We created this custom speaker setup for this Corvette. 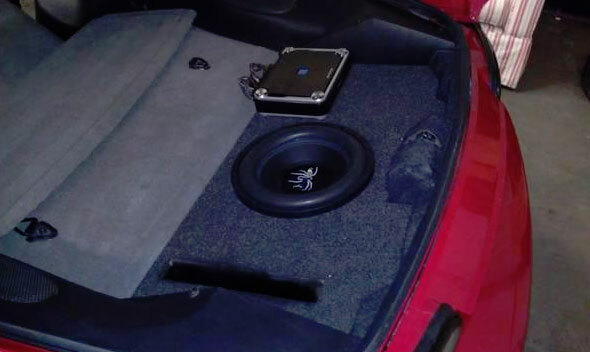 We installed this subwoofer and amplifier in the trunk of a Chevy Camaro. 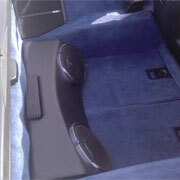 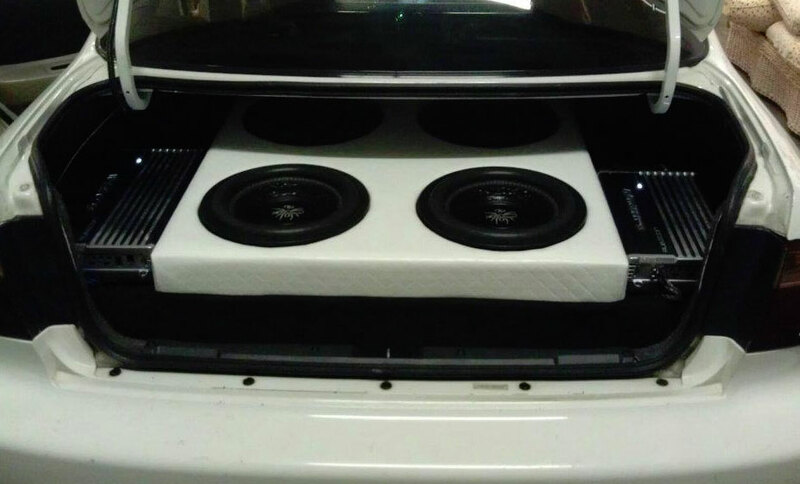 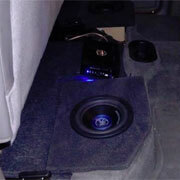 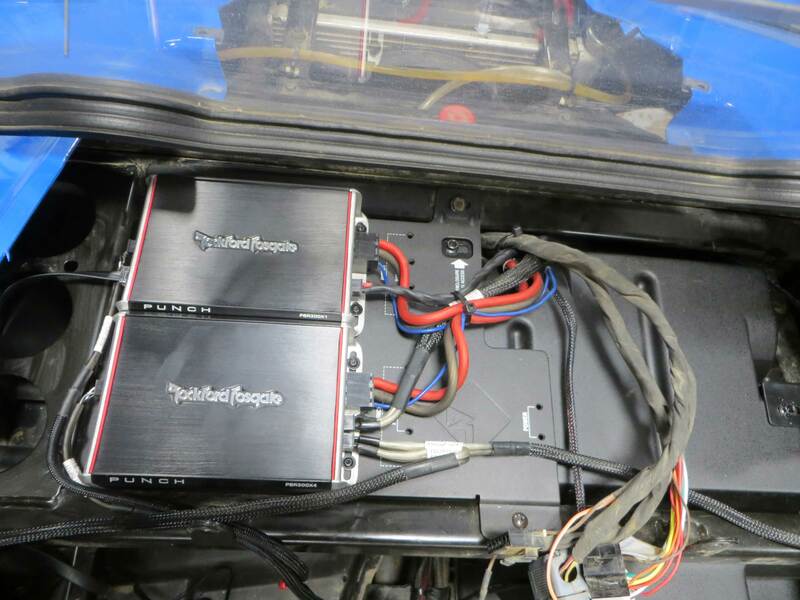 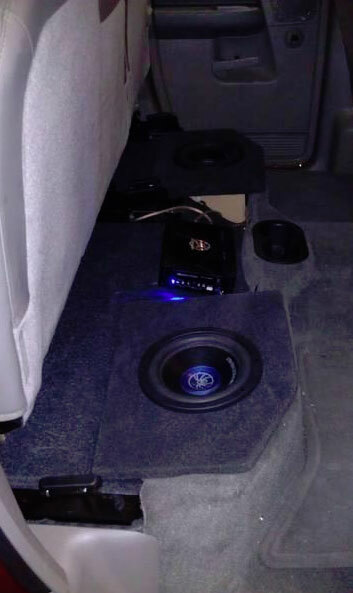 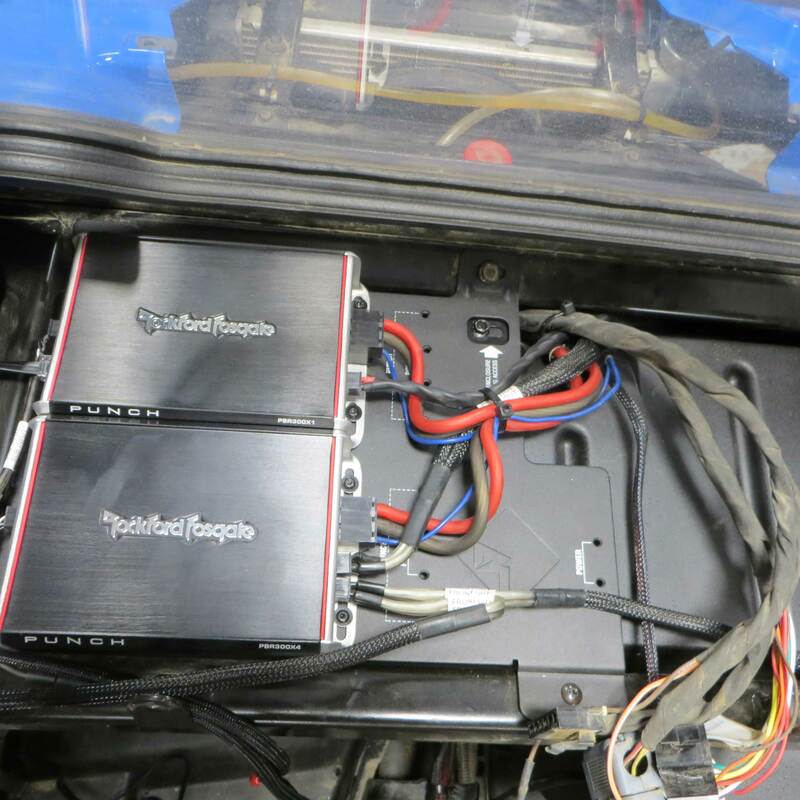 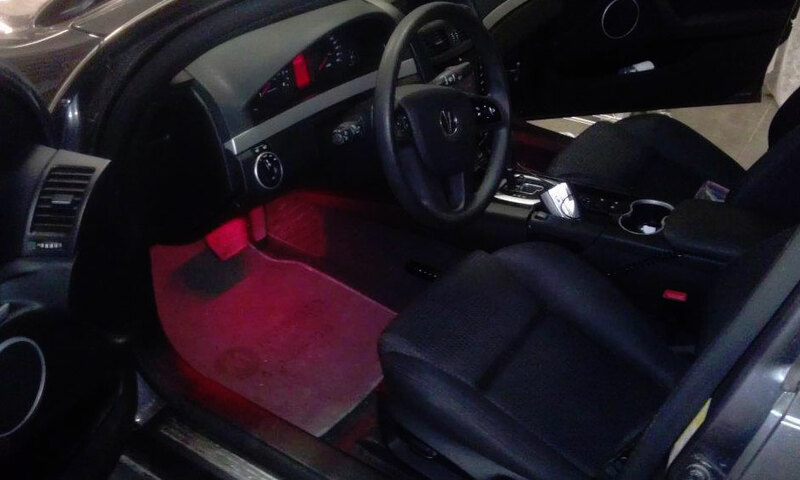 We installed this custom enclosure and speakers under the rear seat of a Dodge Ram. 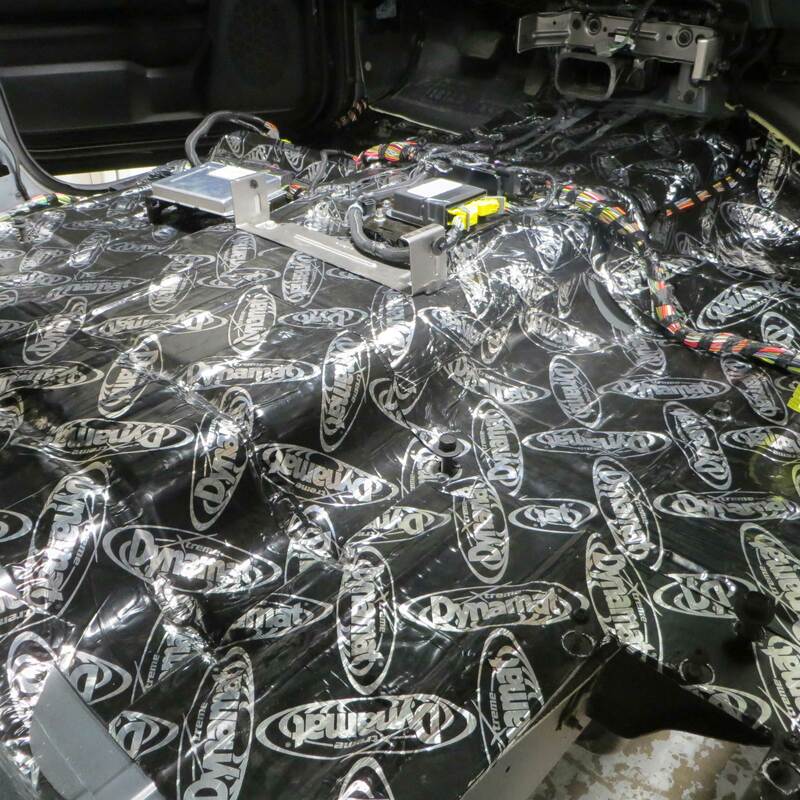 We installed Dyna Mat to decrease car noise.